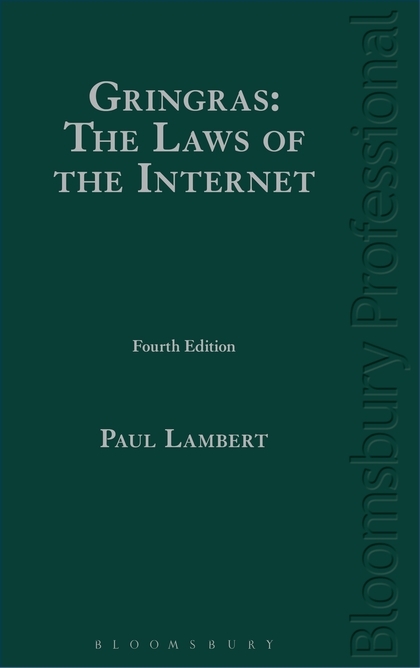 The free flow of information and services around the world via the Internet constantly creates new issues and problems, such as rules of jurisdiction and applicable law and how new products and services should be regulated. 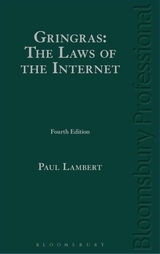 Gringras: The Laws of the Internet is a key legal text book covering laws relevant to the Internet including ecommerce, social media, copyright, online contracting, data protection, competition and content related issues. It approaches this complicated area in a clear and straightforward way whilst addressing more complex issues for which there is sometimes minimal legal history.